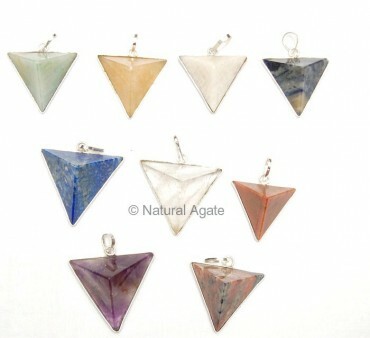 Mix Gemstone Pendants from Natural Agate are in pyramid shapes. Pyramid is an energy amplifier tool. You can avail these pendants at a fair rate. Just visit the site and place the order.